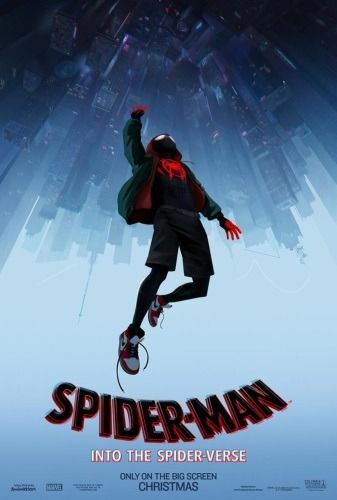 Miles Morales is a teenager who admires Spider-Man, and struggles living up to the expectations of his parents. His father, police officer Jefferson Davis, sees Spider-Man as a menace. 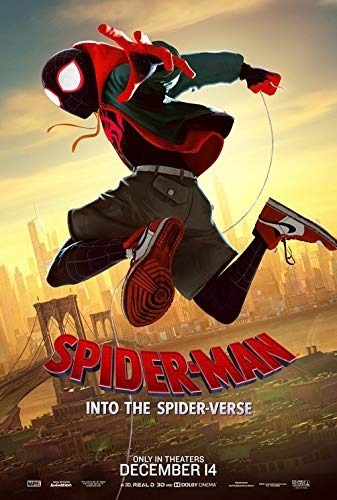 After school Miles secretly visits his uncle Aaron Davis, who brings Miles to a disused subway station where he can paint graffiti. While there, Miles is bitten by a radioactive spider and develops spider-like abilities. Read more on Wikipedia.